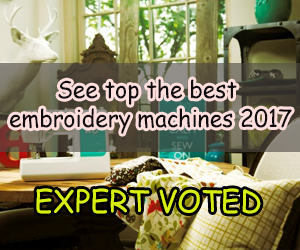 There are many brands of embroidery machines in the market nowadays. 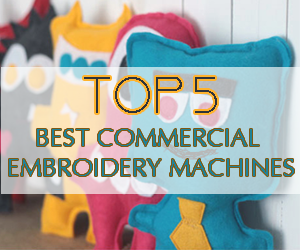 To have that perfect embroidery done you need to choose between the two kinds of embroidery machines in the market (only embroidery machines or embroidery sewing machines). You also need to know which type of embroidery stabilizer to use so as to make your material sturdy for embroidering. 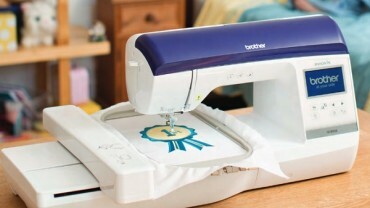 So, there are two types of embroidery machines which are; one which offers embroidery only and the other one offering a combination of sewing and embroidery. Assuming you have got your desired embroidery machine which type of embroidery stabilizer do you need to get perfect embroidery design. 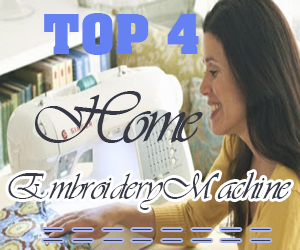 #1 – What is an embroidery stabilizer? Before getting to the types of embroidery stabilizers and the recommended types, what is an embroidery stabilizer? 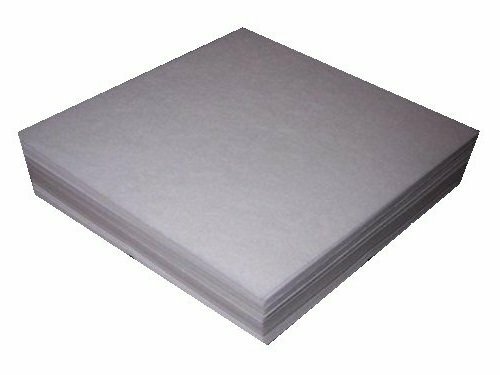 Well and embroidery stabilizer is a material used to make the material stable so that it doesn’t slip while in the embroidery hoop. Since an embroidery machine does not have anything to hold the embroidery fabric in place while embroidering, a stabilizer is used so as to keep the fabric taut for a perfect design. There are four basic types of stabilizers in the market. These are cut-away, tear-away, heat-away and wash-away. 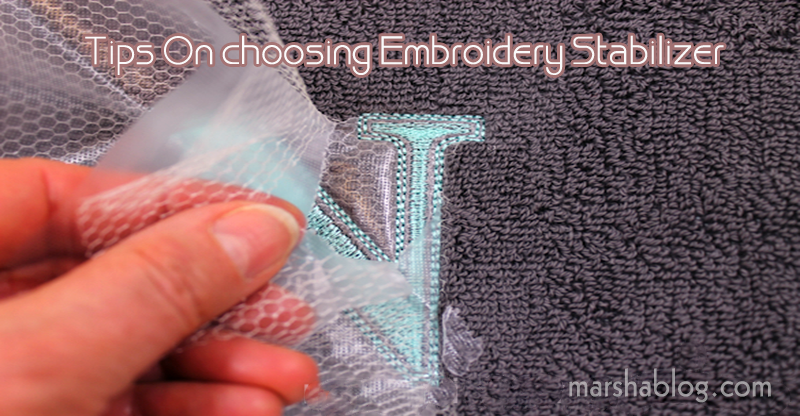 These stabilizers are defined by the way you remove them from the fabric once you have completed embroidering. Some of the stabilizers remain on the fabric such as the cut-away. The fabric you are using will determine the type of stabilizer and the nature of the embroidery design. Softer fabrics will do fine with a tear-away stabilizer as they are more likely to relax when stitching and lie flat after embroidery. Thin fabrics, synthetics, and knits will fare well with a cut-away stabilizer. You also need to consider the stitch density of the design you have chosen. 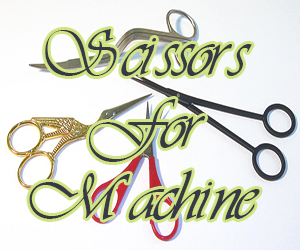 Cut-away stabilizers – these are permanent stabilizers which remain on the fabric so as to keep it stable when embroidering and after embroidery. They are preferred on knit fabrics, loosely woven fabrics and projects to be framed. 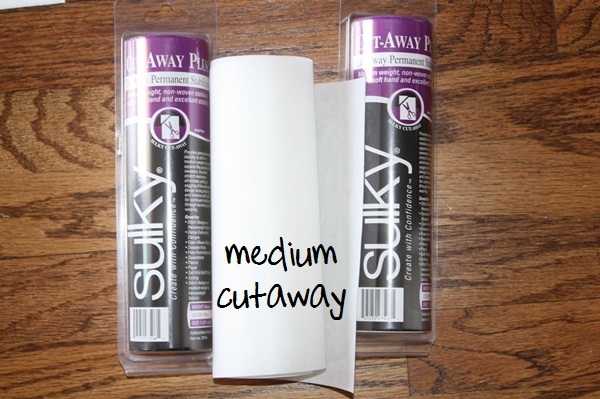 These high-quality medium cut-away stabilizers come in a 100 8’ x 8’ pre-cut sheets. They weigh 2.5oz and perfectly fit a 4’ x 4’ hoop. If you need a perfect cut-away stabilizer then this is the perfect stabilizer for the job. It comes in an 8 inch x 20-yard roll. It weighs 2.5oz. Tear-away stabilizers – these are temporary stabilizers which are easy to remove once you are done with embroidering. But be careful when removing these stabilizers so as to avoid stretching the fabric. 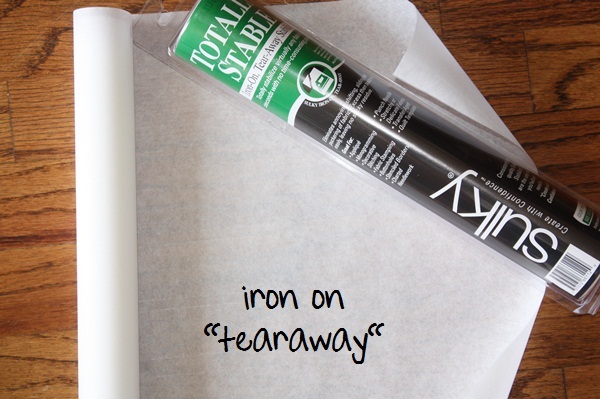 When a project requires a sturdy stabilizer and you need to use tear away make sure to layer several layers of tear-away stabilizers then remove the layers individually. Some tear-away stabilizers are meant to be used on top of the fabric rather than underneath. 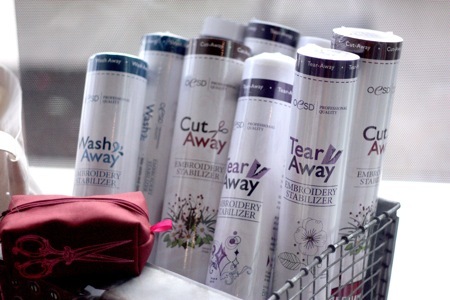 So make sure to know which type of tear-away stabilizer you are using. So here are the two recommended tear-away stabilizers in the market. These come in 100 pre-cut sheets measuring 8’x 8’. They tear easily in either direction. They are high quality and weigh 1.8oz and fits perfectly fits a 4 x 4embroidery hoops. These tear-away stabilizers are high quality and weigh 1.8oz they are capable of tearing in either direction. They come in 100 12’ x 10’ pre-cut sheets. It fits perfectly in a 5’ x 7’ embroidery hoops. Heat-away stabilizers – these are available in two types. 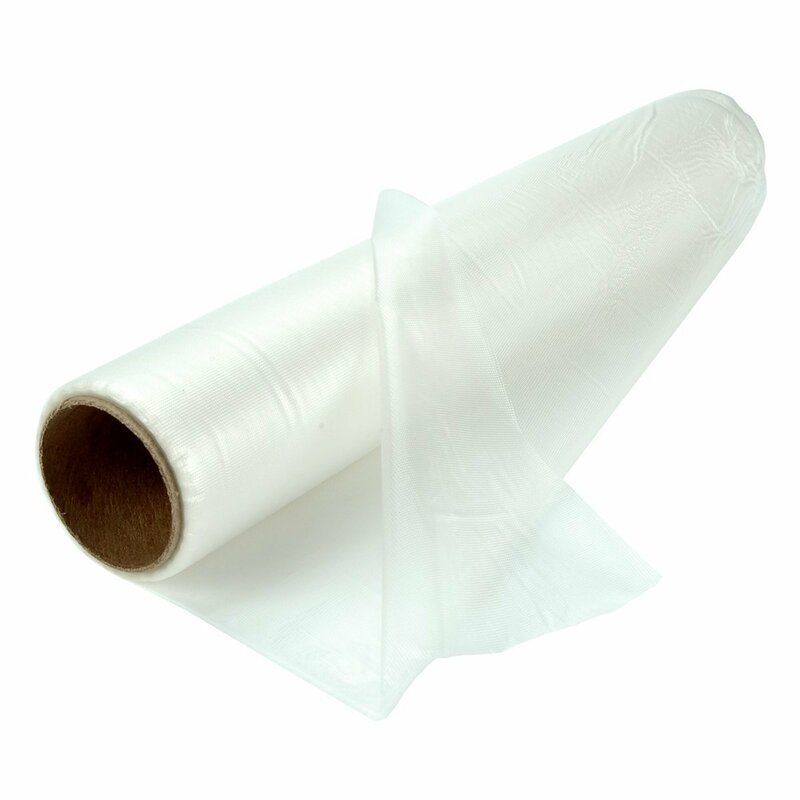 The woven and plastic-like film; these stabilizers are used on fabrics which are too delicate for washing or even may tear easily when you use a tear-away stabilizer. 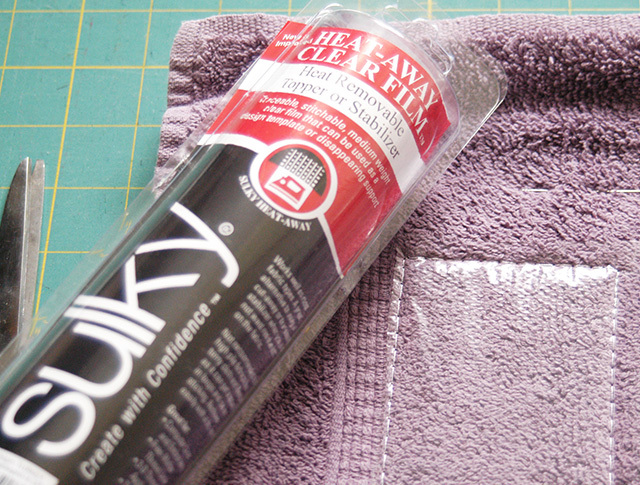 Whenever you are removing the heat-away stabilizer make sure not to use a steamer as some chemicals used to make these materials are water soluble, they may attach to the fabric instead heat it and remove the flakes softly with a brush. 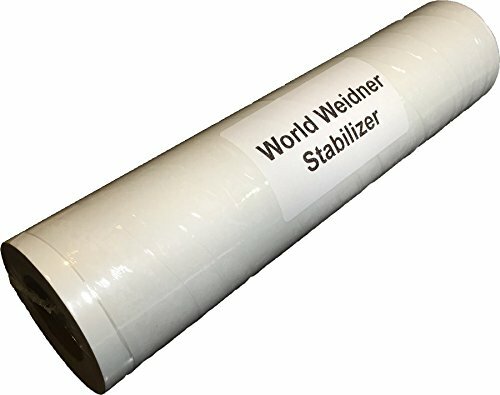 World Weidner offers you a wonderful heat-away stabilizer; it comes in a 12’ x 10 yard roll. This temporary stabilizer brushes away easily. Wash-away stabilizers – these stabilizers are designed to dissolve when the fabric embroidered comes into contact with water. 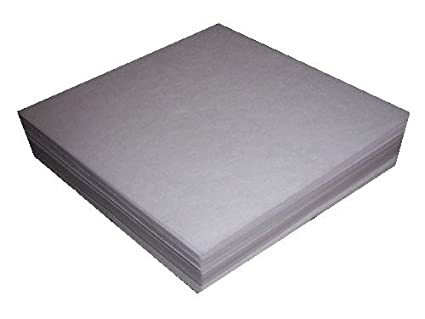 They come in several types such as plastic-like film and soluble paper. This type of stabilizer is not a perfect choice if you need continued support even after washing. 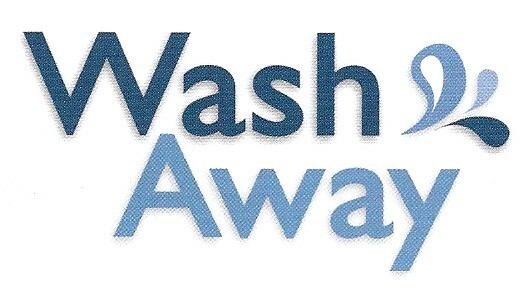 This wash-away stabilizer comes in standing lace of 8’ x 10-yard roll. It is perfect for lace and other free standing embroidery designs. The first thing to do is try out different types of stabilizers so that you can know which type of embroidery is perfect for your project. 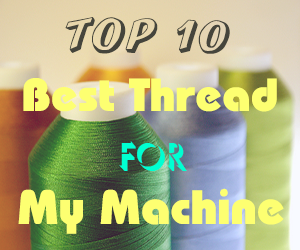 This is to avoid ruining your project and also find the best type of embroidery stabilizer which will make your embroidery design exceptional. 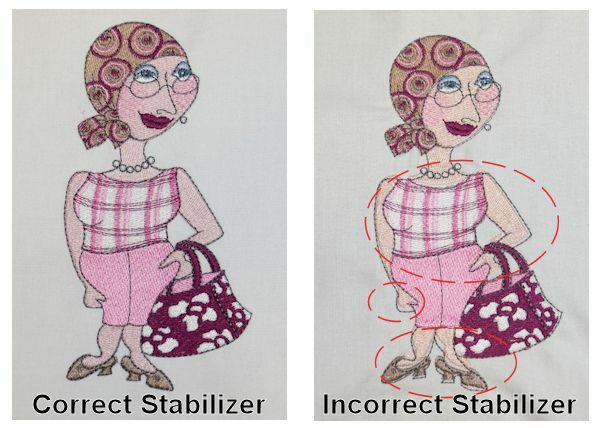 Research the different types of stabilizers in the market and which fabrics are perfect for each. This will help minimize your testing with the different stabilizers and also help you choose the perfect stabilizer for your project. If you are using layered embroidery stabilizers do not cut it away at a go but instead of making sure that you tear it away a single layer at a time. 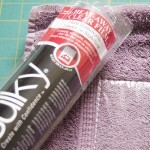 This will ensure that you do not ruin your fabric or project. 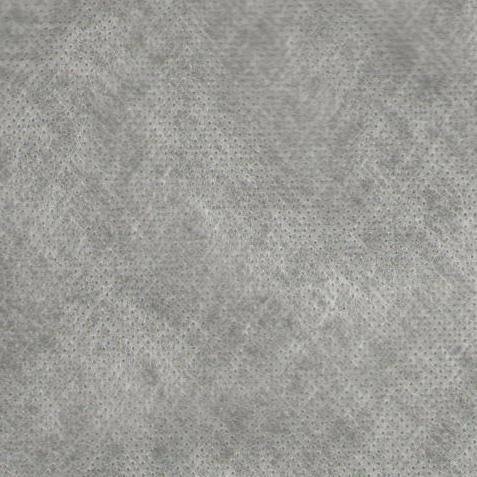 It also makes sense to tear away a single layer as this is simple to do instead of struggling to cut away several layers together. When shopping for a stabilizer make sure that you know which kind of stabilizer you require, a backing or a topping. Then move on to the type of stabilizer is perfect for your project between the different types listed above. In conclusion, always remember that you have different types of stabilizers at hand. This is to ensure that you have a variety to choose from and also minimize the time required to go about shopping for a stabilizer. Try different types of stabilizers first so as to get the right fit for your project. Different types of stabilizers can be used for a multiple of projects and also can be used on different fabrics. So having different types of embroidery stabilizers ill ensure that you have a variety to choose from. Manufacturers ensure that they offer embroidery stabilizers in sample packs which can be purchased at a reasonable price. So make sure to get these sample packs and try out which will be perfect for your embroidery designs. 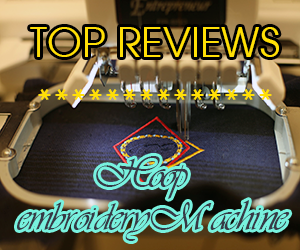 With that hope, you have known the different types of embroidery stabilizers and the types of materials they can be used on. Have a happy time embroidering.